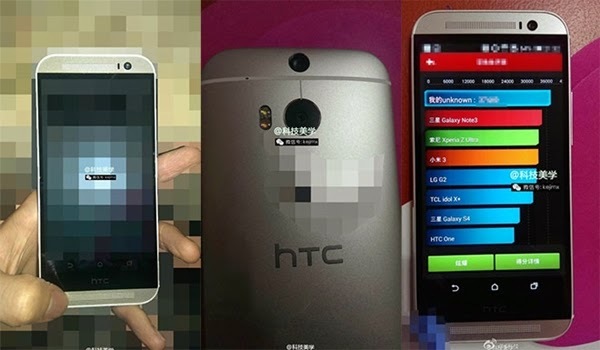 The All New HTC One is the first phone to replace Galaxy Note 3 in AnTuTu with 35000 points. This logically implies it is better equipment than the Samsung phablet. According to recent rumors, it would have a 801 Snapdragon (MSM8974-AB) clocked at 2.3 GHz, the same that the Sony Xperia Z2 has. It also includes an Adreno 330. Other features include a full HD (1920 x 1080 pixels), 2GB of RAM, 32/64 GB of internal memory, double sensor camera and a microSD card slot. 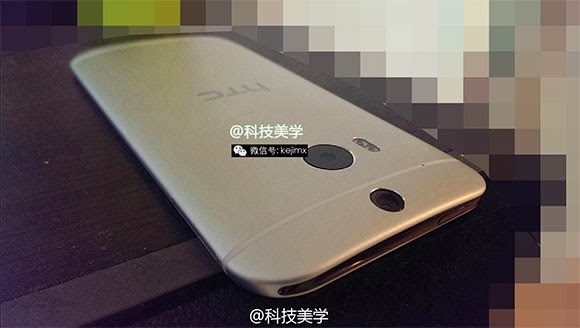 The All new HTC One will be officially announced on March 25.